Patrick Raaflaub began his career as an economist at Credit Suisse. He then was a founding member of a consulting start-up and research fellow at the University of St. Gallen. He joined Swiss Re in 1994 and was appointed Chief Financial Officer of Swiss Re Italia SpA in 1997, and then was Divisional Controller Americas Division from 2000. He worked as Head of Finance Zurich from 2003, then Regional Chief Financial Officer Europe and Asia from 2005. From 2006, he was Head of Group Capital Management, where he was responsible for capital management at Group level and global regulatory affairs. In 2008 he joined the Swiss Financial Markets Supervisory Authority FINMA as Chief Executive Officer. 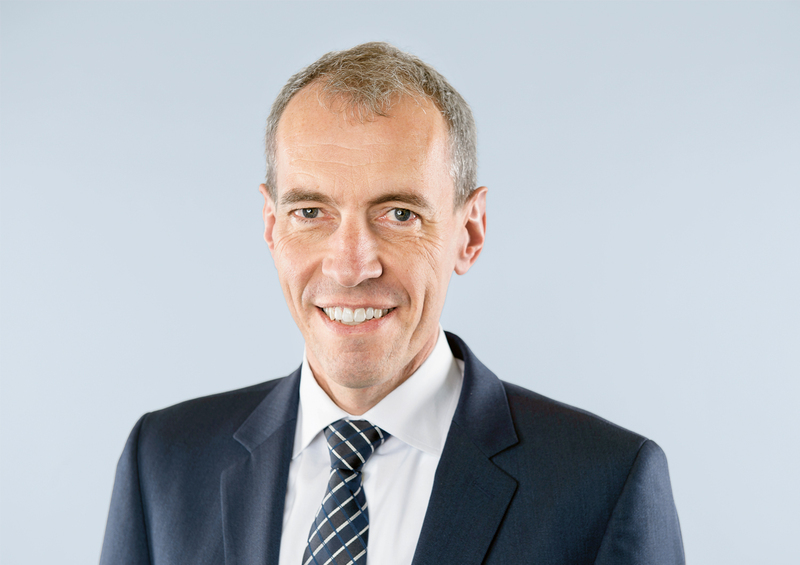 Patrick Raaflaub returned to Swiss Re as Group Chief Risk Officer and member of the Group Executive Committee as of September 2014.